This is intended to be an introductory course on how to solve the Palestinian Israeli struggle. Just kidding. 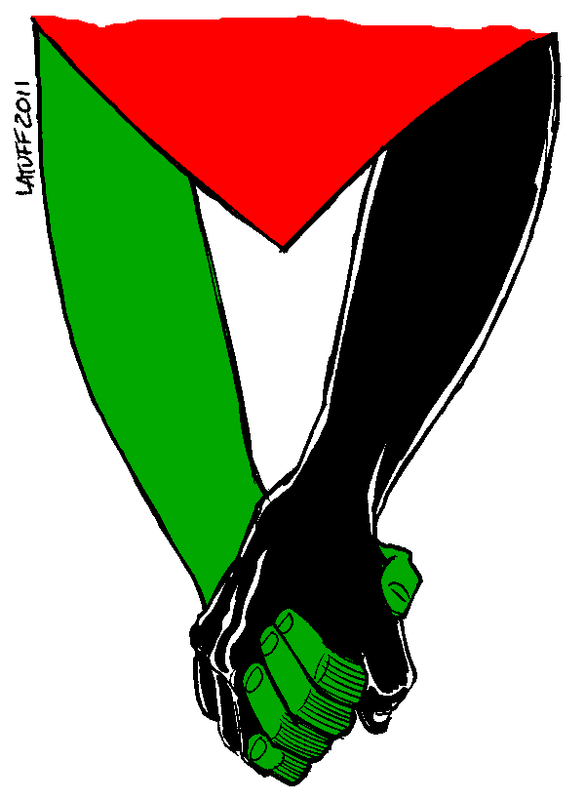 During our research in on love and relationships in Palestine we looked into the lives of some lovers and made some themes about how their love lives are different from other less politically charged parts of the world. We found that in their being together, they found solace for their political causes and safe places where they could discuss things that were taboo in other places in their communities. We also came across a lot of their political resistance and anti-oppression tactics in their every day lives. We wanted to share and discuss some of these with an activist audience in a completely different setting because we thought it would open our eyes and yours to how different the conceptions of political struggle are in different parts of the world.